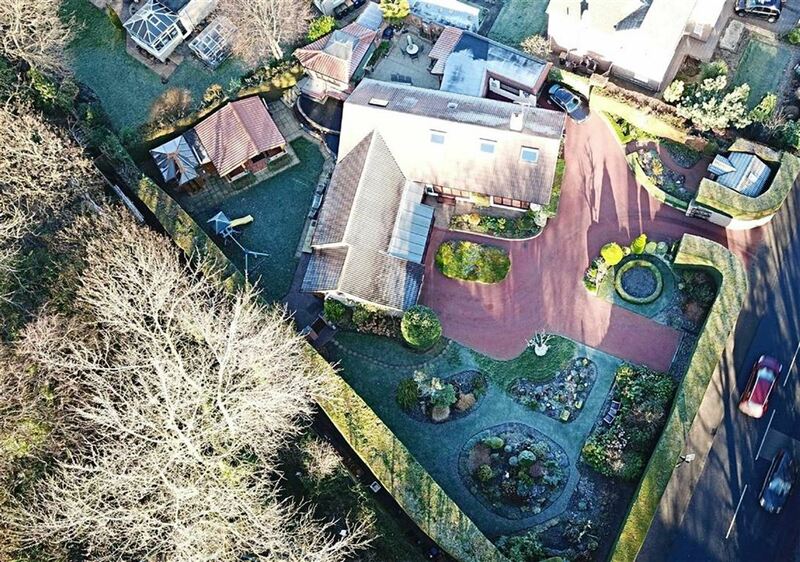 0.5 acre of landscaped garden grounds. Superb range of out buildings. "Hugely impressed with the serviced delivered by Harvey & David at Harvey Brooks. Both were willing to go the extra mile, working evenings and weekends to help me achieve a sale on my property."